SteamVR was updated to enable the HTC Vive (reviewed here) to take 3D screenshots, and now you can do it from the controller, without having to remove the headset. The feature had been in the Beta version briefly but was later removed. Now it’s been implemented in the regular version of SteamVR. Previously, taking screenshots required a keyboard shortcut (Ctrl + F12 iirc), which was inconvenient because you had to remove the headset. Now, to take screenshots, you can just press the System button and the trigger simultaneously on the Vive controller. No need to remove the headset. 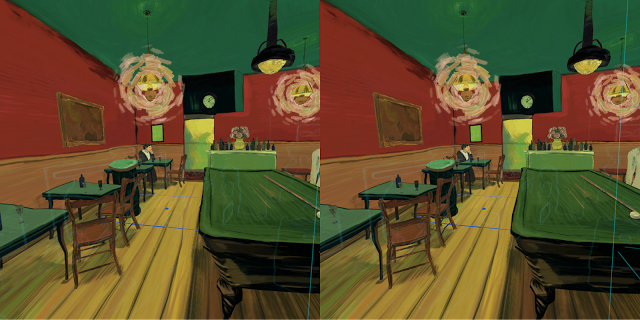 You’ll get two screenshots – a 3D version (side-by-side) and a 2D version. 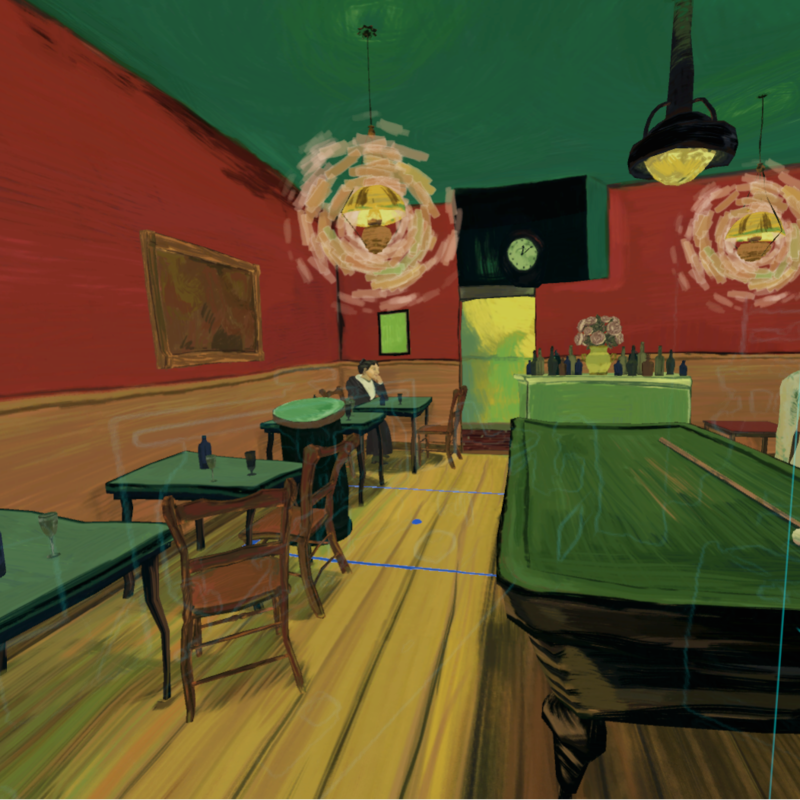 If you view the screenshot in the Vive, it will appear 3D (not side-by-side). The screenshots also show the chaperone bounds (visible in the sample shots above as the blue outline). The screenshots can be uploaded to the Steam cloud and/or shared to Facebook.